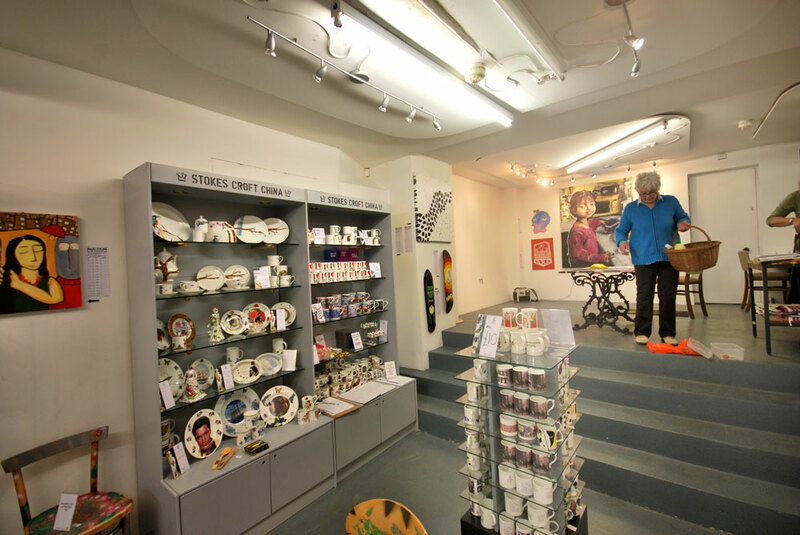 Whilst the Stokes Croft Toff is not published by PRSC, there are strong links between us. 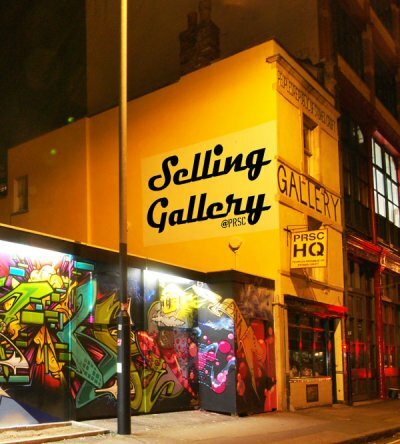 The Selling Gallery is just around the corner from the Museum at no. 35, Jamaica Street, at PRSC HQ. Toff merchandise is occasionally available at PRSC HQ.